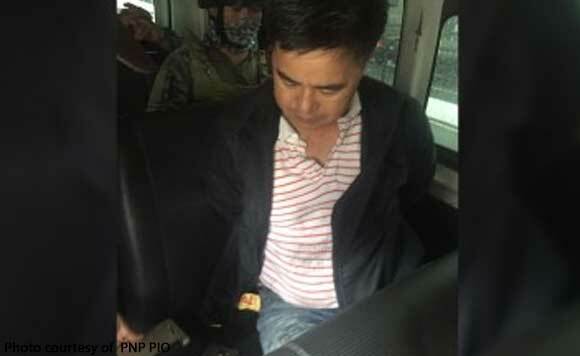 A senior police officer was nabbed by operatives of the Philippine National Police Counter-Intelligence Task Force (CITF) for alleged extortion in Baguio City on Monday afternoon. The operation stemmed from a complaint received by CITF thru a telephone call that a certain Docyogen was demanding P200,000 from the complainant, who was arrested by Baguio CPO for robbery charges, in exchange for not being arrested again for his other crimes. The initial payment amounting to P47,000 was handed to Docyogen last April 12, 2019. The balance, which was reduced to P50,000, would be given on Monday (April 15).